City councilors are scheduled Thursday to consider authorizing City Manager William Bridgeo to enter into a contract with J.F. Scott Construction. 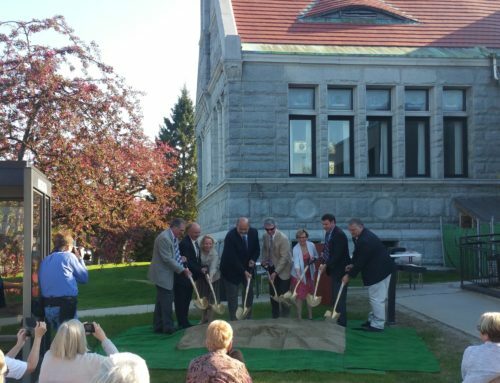 AUGUSTA — A Winthrop construction company, owned by a local man who managed construction of the new, $312 million MaineGeneral regional hospital in Augusta, is the choice of an advisory committee to handle the $11 million expansion and renovation of the city’s historic Lithgow Library. If city councilors approve the unanimous recommendation of the advisory committee and City Manager William Bridgeo, J.F. 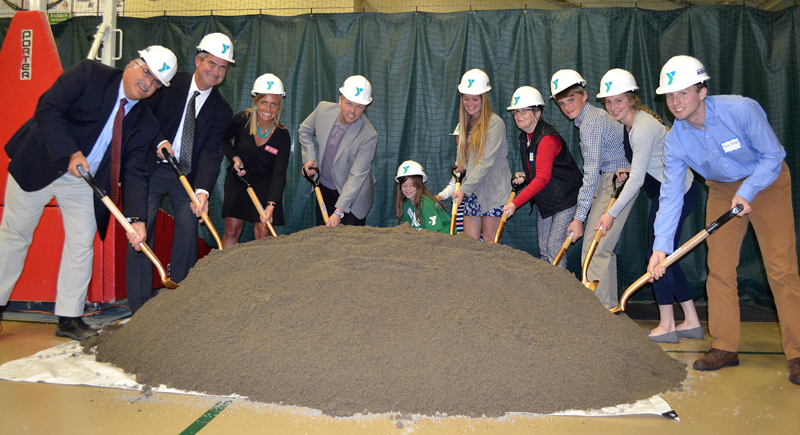 Scott Construction will be responsible for renovating and expanding the library. The firm is owned by Winthrop native and resident John Scott. Scott, before forming J.F. Scott Construction in 2013, previously worked as a senior vice president for H.P. Cummings, for whom he was project manager of construction of the new regional MaineGeneral Medical Center in north Augusta. 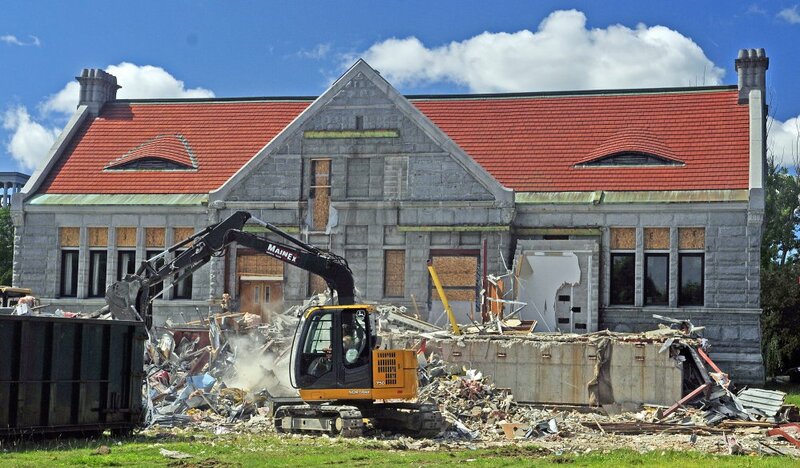 Scott said Monday the nature of the project, which will nearly triple the size of the library and renovate the older part of the 1896 building, made it especially exciting to him. 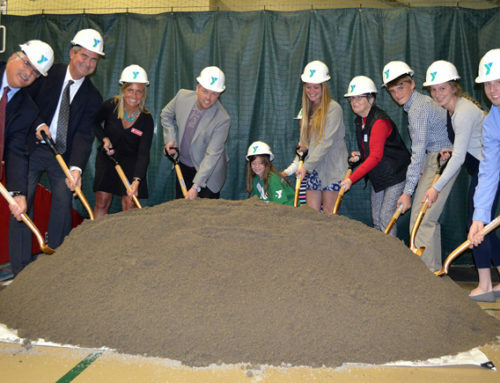 The firm’s other projects include the recently completed $13 million renovation of Thayer Center for Health in Waterville, a new $3.8 million, 70-bed residence hall at Unity College, and the $800,000 expansion of Unity College’s dining hall. 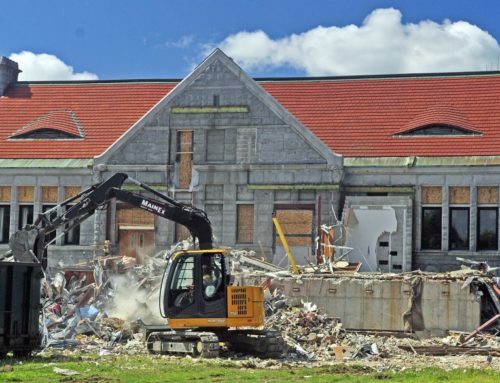 Bridgeo said Scott’s involvement in the construction of the new MaineGeneral hospital in Augusta and hospital officials’ praise of his work and selection of J.F. Scott for the renovations at Thayer Center for Health were factors in the recommendation. The advisory committee included city councilors, library leaders, paid consultants and city staff. The firm, depending on the time of year, has between 15 and 26 employees, Scott said. J.F. Scott will manage the construction project, but most of the actual construction work, Bridgeo said, will be sub-contracted out. Scott said the project will likely employ between 60 and 75 people when subcontractors and their employees are included. A total of 10 firms submitted proposals in response to the city’s request for contractor bids, four of which, each from Maine, were interviewed as finalists. In a change in how the city has traditionally awarded such projects, bidders did not submit a total project cost with their bids. Instead, a maximum “not to exceed” project cost will be negotiated between the city and J.F. Scott. However, bidders did have to provide their fee structures for the work with each setting a percentage of the total project cost as their fees. J.F. Scott’s percentage fee, 2.9 percent of the total project cost, was the lowest of the four finalists. The other finalists and their proposed percentage fee of the total project cost were Ouellet Associates, of Brunswick, 3.25 percent; Ledgewood, of South Portland, 3.25 percent; and AlliedCook, of Scarborough, 3 percent. However, Bridgeo said cost was one of several factors considered and not the deciding factor. Bridgeo said he was “100 percent” confident the company can see the library through to completion with the city’s approximately $11 million budget for the Lithgow project. 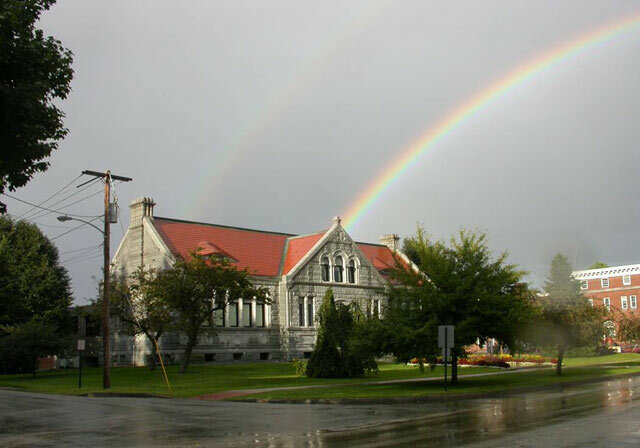 The maximum project cost will be determined by officials with Scott, the city and the architect who designed the library. City councilors are scheduled Thursday to consider authorizing Bridgeo to enter into a contract with J.F. Scott for the Lithgow project. Bridgeo said officials are hopeful construction can start in May, and Lithgow will be ready to be re-occupied in the summer of 2016. 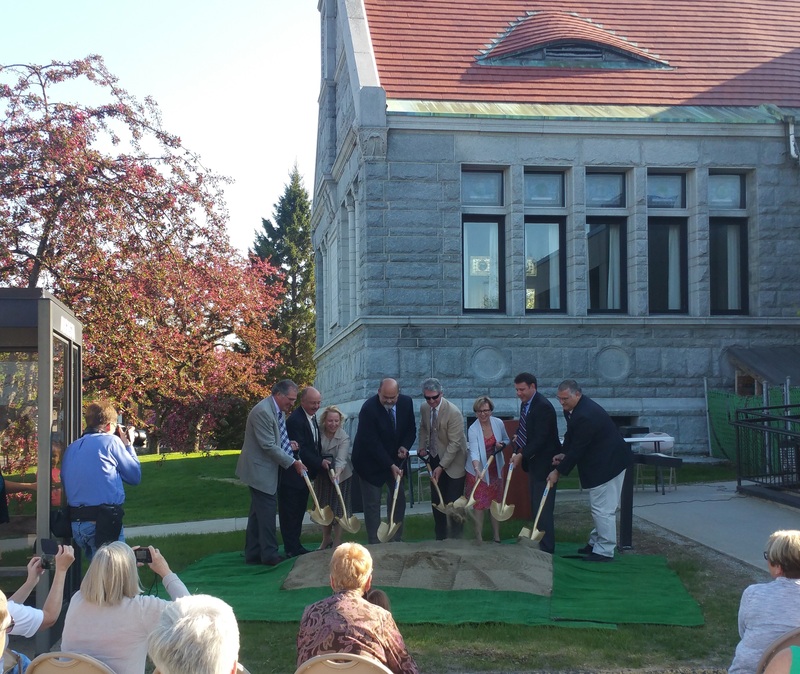 Bridgeo said he signed a lease with Dirigo Capital Advisors last week to provide a temporary location at the Ballard Center for the city’s public library services during the construction project. The Ballard Center is the former MaineGeneral hospital on East Chestnut Street.